Duxburys Commercial has completed its latest residential flat investment property sale. 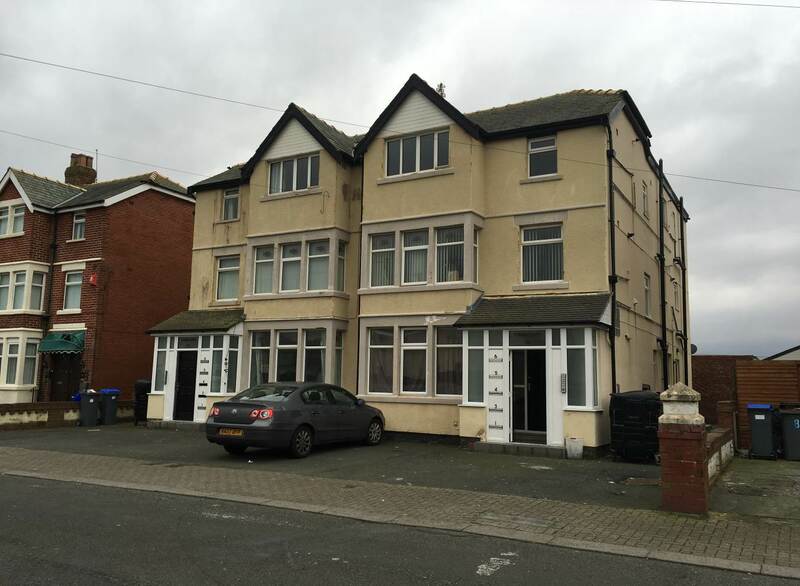 Adam at Duxburys confirms that this particular property in South Shore Blackpool consisted of 12 flats in total and produced a potential rental income in the region of £65,000 pa. This is an excellent rental income from a single property and the interest levels were very strong. In fact we had to run a best & final bids process to conclude the marketing. This resulted in the best price being achieved for the seller. We sell a high volume of residential, commercial and mixed use investments and invite all interested future clients and potential buyers to contact us for more details: Email adam@duxburyscommercial.co.uk or call 01253 316 919 / 01772 280 500 Option 1.